This tour was especially designed for nature and wild life lovers. 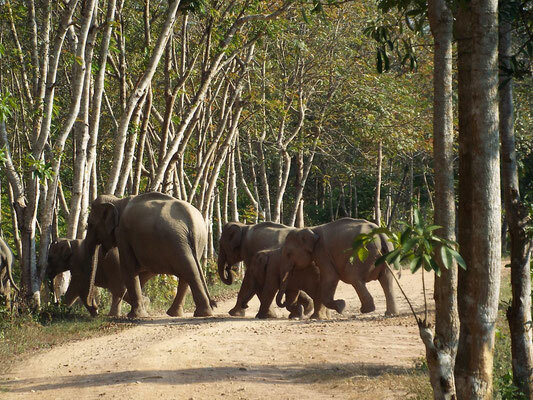 We will take the road and drive for about 2 hours towards the Kui Buri National Park, one of the Thailand National Park that protects numerous endangered animal species. The trip will continue in 4 wheels to reach the heart of the National Park and have the chance to observe elephants in their natural environment. Patience will be necessary to have the chance to see these amazing animals.